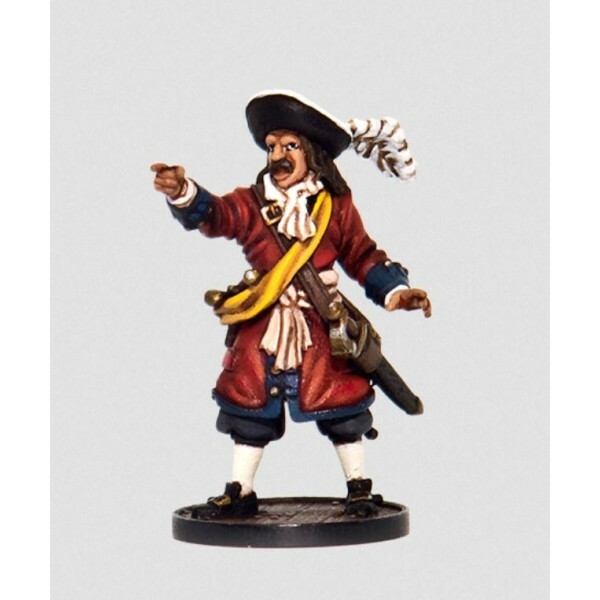 Blood & Plunder is a 28 mm historical miniatures war game set in the 17th century during the golden age of piracy . The game is played out on a tabletop using custom terrain and 28 mm miniature figures and ships. 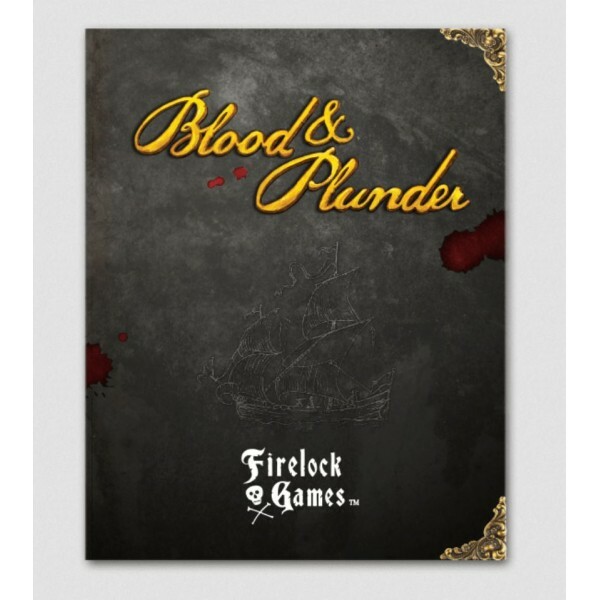 This highly immersive and tactical game system takes players into the 17th century world of blood thirsty pirates, desperate militiamen and and ferocious natives. 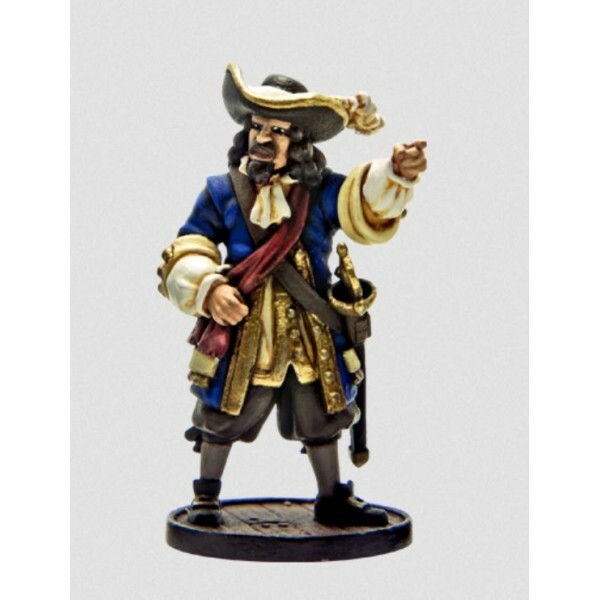 he game was created with the consultation of Benerson Little, re-known pirate historian and author in order to insure as much historical accuracy as possible. 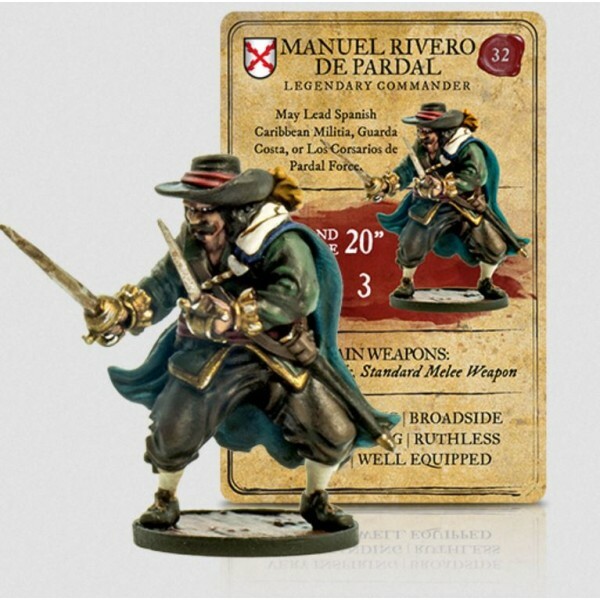 The Blood & Plunder Rulebook features an innovative initiative system with si.. 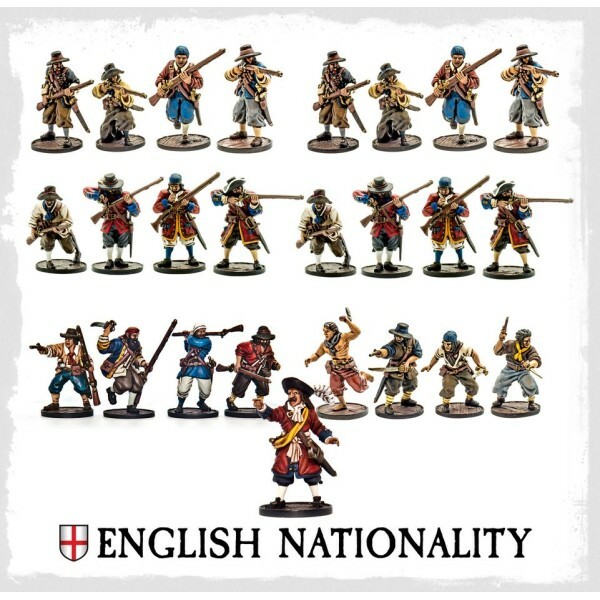 This bundle includes 25 English models and allows you to build a 100 point force of either: .. 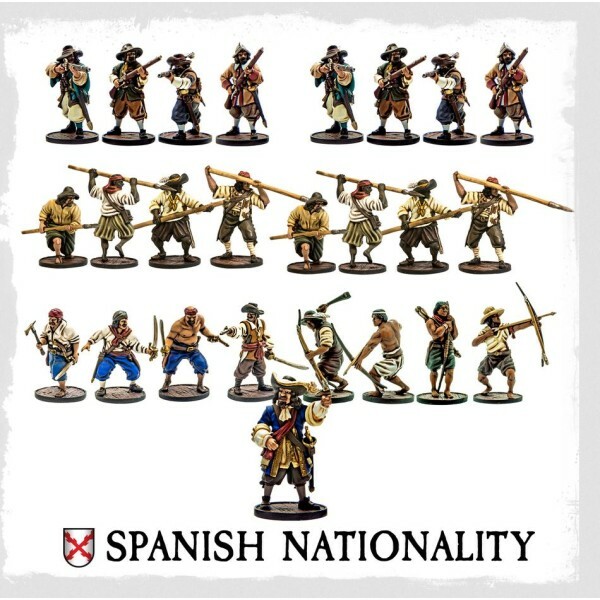 This starter set includes 25 Spanish models and allows you to build a 100 point force of either: .. 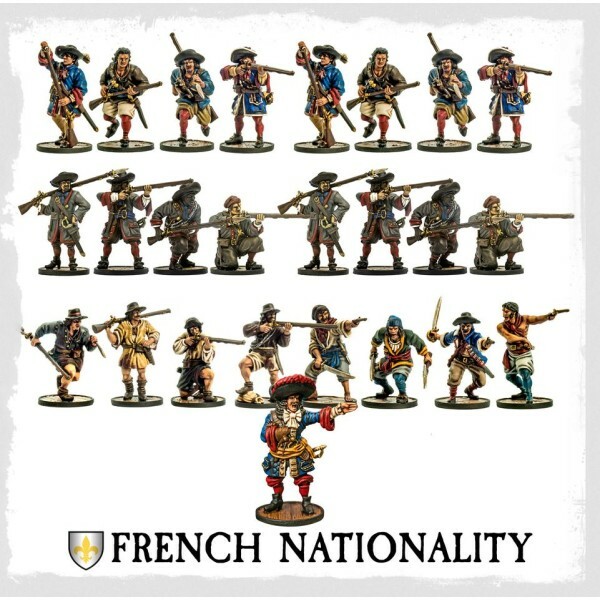 This starter set includes 25 French models and allows you to build a 100 point force of eith.. Content 1 28mm unpainted lead free pewter miniature 1 Legendary Figure Car.. 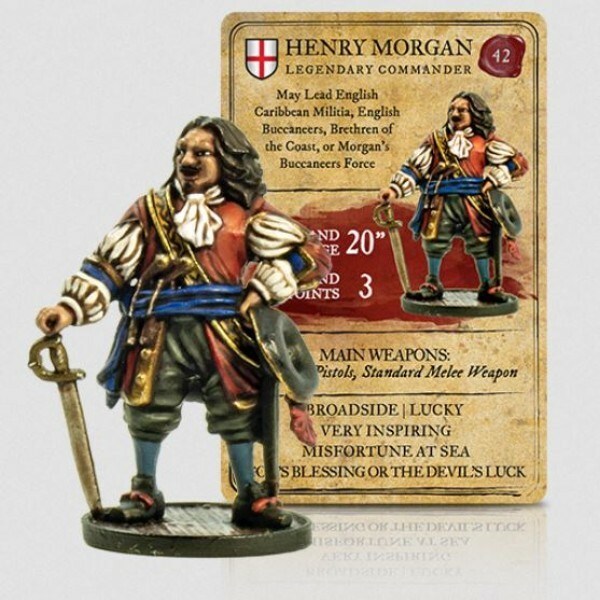 Content 1 28mm unpainted lead free pewter miniature (Assembly required) 1 ..
A mighty Commander to lead the forces of spain to Blood & Plunder! Contents .. This bundle includes 25 models and allows you to build a 100 point force of either: Bret..